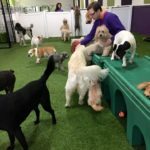 The most important questions you should ask before taking your dog to a daycare or off-leash play are “Who is watching my dog?” and “What formal training have they had?”. 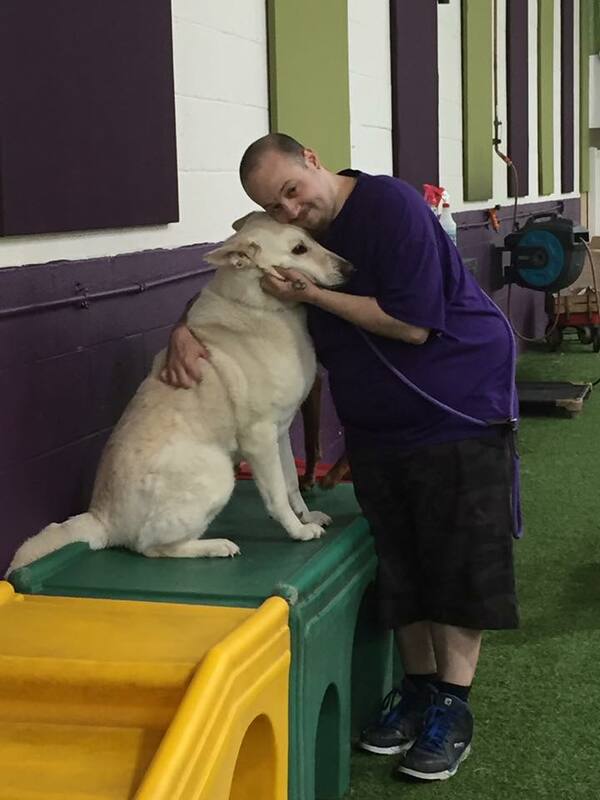 Safe and effective supervision requires more than having people who love dogs in charge. 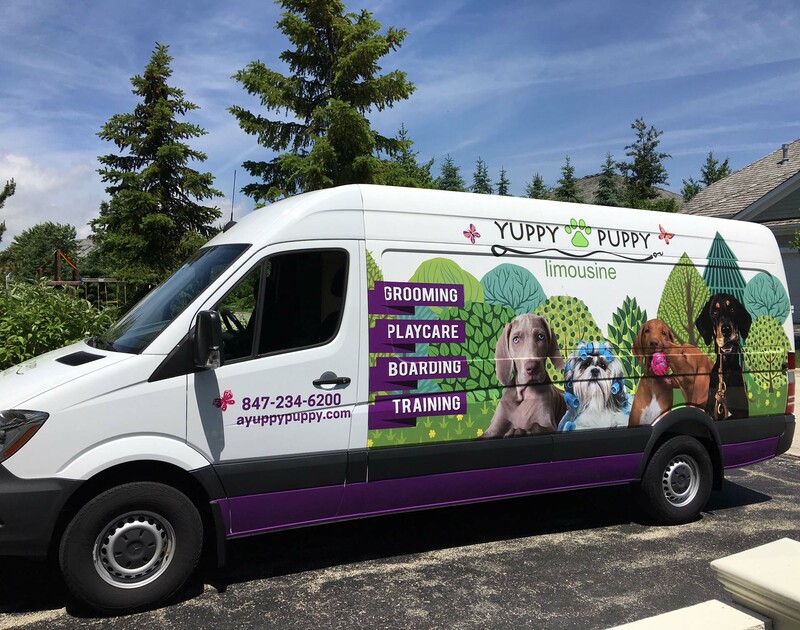 At Yuppy Puppy, we’ve raised the bar in dog safety and off-leash play. 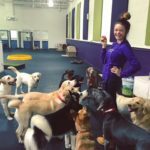 We require every employee to complete 16 hours of formal classroom training on dog behavior and safe off-leash play, as well as an additional 8 hours of one-on-one training with Brenda Belmonte, CPDT-KA with Two Paws-Up Dog Training before they are given responsibility for any of our precious puppies. 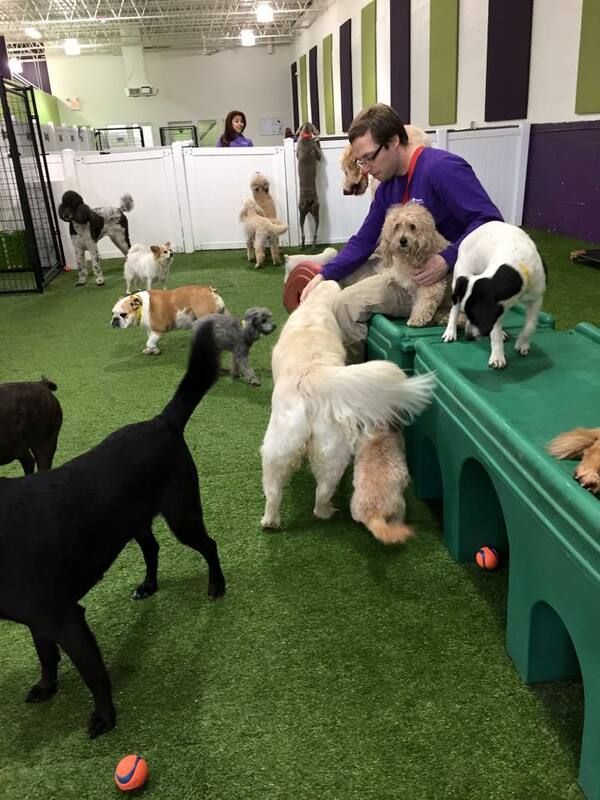 Additionally, our Pack Leaders attend continuing education classes on a quarterly basis. 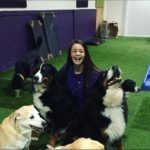 The formal training focuses on how to proactively use tools and techniques to alleviate stress in dogs, while emphasizing positive feedback for good behavior. We believe in non-physical corrections to stop inappropriate actions. 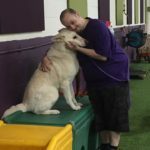 Staff learn to recognize dog body language, different breed play styles and more. Our Pack Leaders are skilled in obedience training to ensure safety during your dog’s stay. 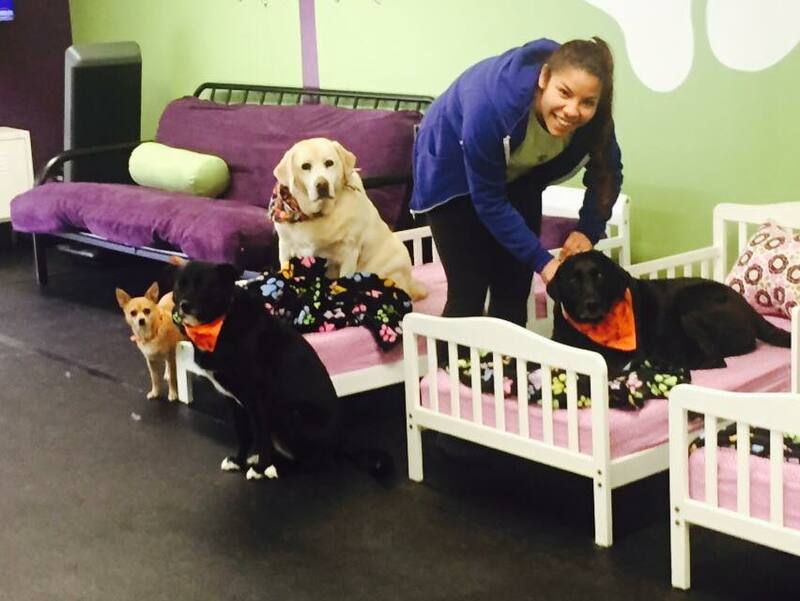 As an extra layer of protection, we require every employee to be trained in canine first aid and pet CPR. 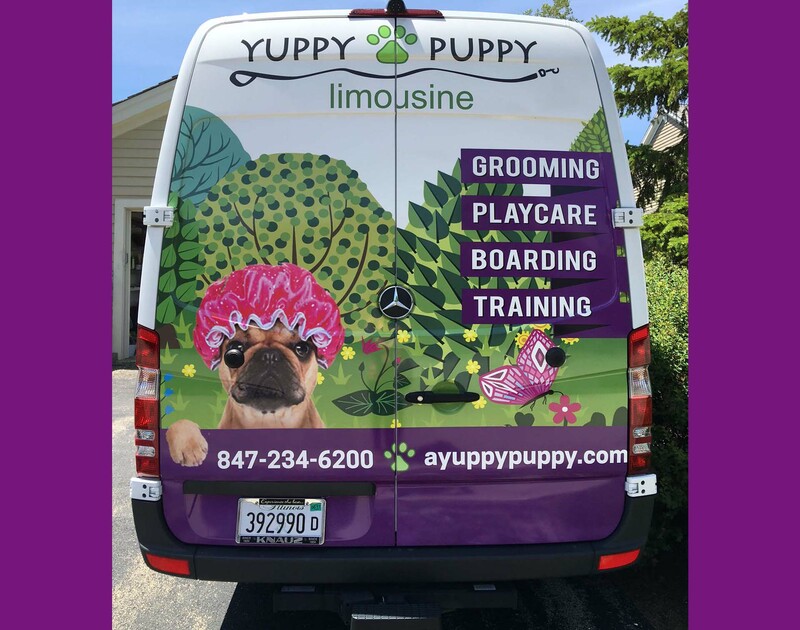 If you’ve been to our facility or watched our doggycam, you’ve already noticed that even on days where there are many breeds of dogs together, it’s a safe and controlled environment. 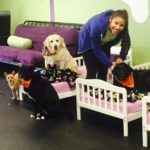 Your dog can enjoy all the benefits of interacting with other daycare guests while being safe and stress-free.